In Die Tapping Units - Mechanical Die Tapping | Tipco Punch Inc.
Tipco Punch offers in-die tapping units in mechanical and servo drive configurations for the sheet metal stamping industry. In-die tapping is an alternative to secondary tapping or using a weld nut, yielding a better fastener at a lower total cost. Typically, an in-die tapping unit threads an extrusion integral to the stamping but, at times, threads a simple pierce hole as well. Tipco is able to offer custom in-die tapping units to suit your exact needs. 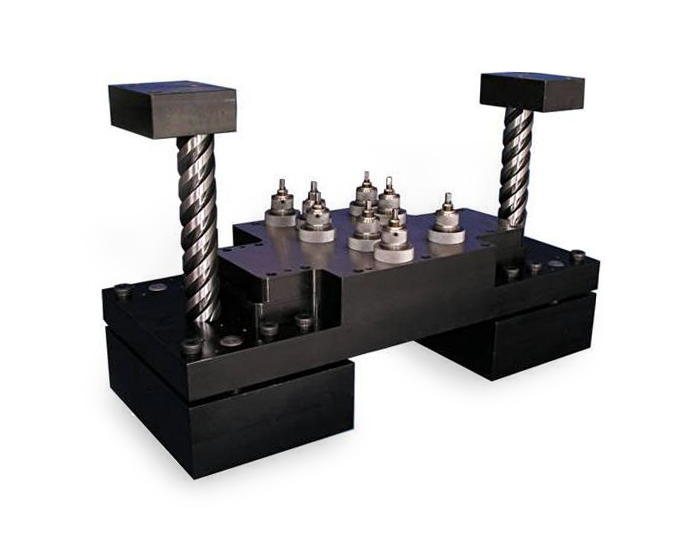 Through in-die tapping, the stamper benefits by producing a complete part in the stamping press, elimination of a secondary tapping operation with the associated labor cost and secondary handling. 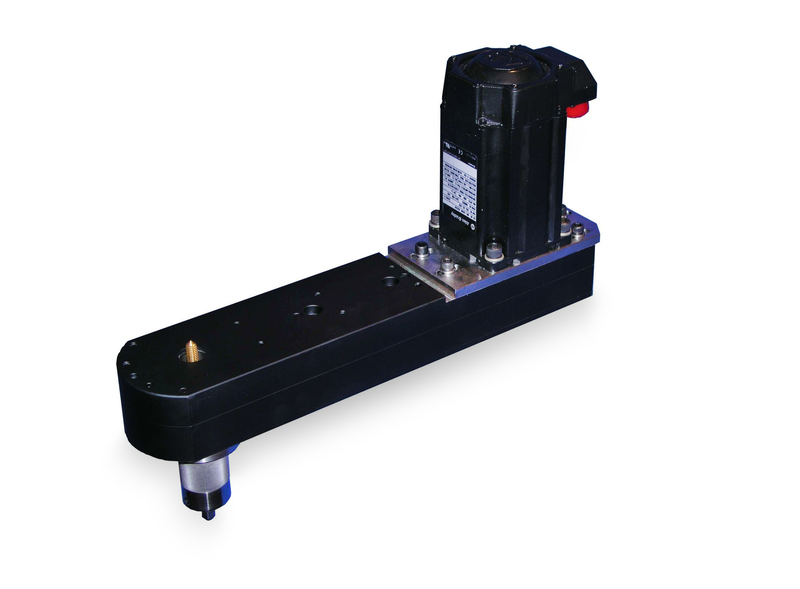 In-die tapping units are available in both mechanical and servo driven configurations. 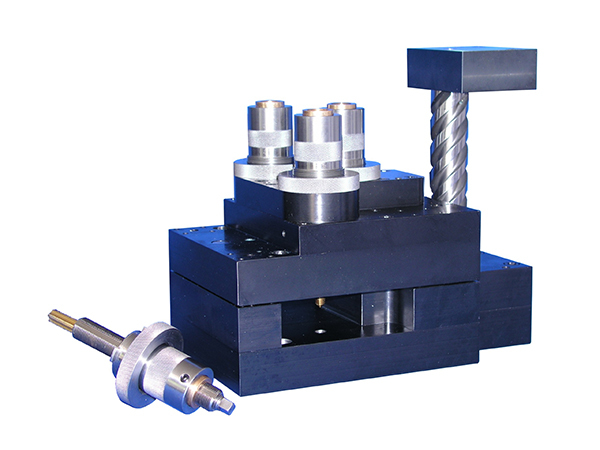 Multi-spindle units are also available to support multiple tapped holes in one out or two out dies. For more information about our in-die tapping units, contact Tipco today!